One of my favourite things about blogging is having the ability to share things I've been loving, products I lust after and how to style my favourite trends. 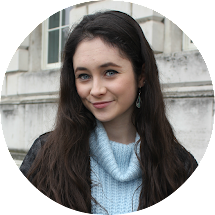 If you've read my blog previously you'll understand that I'm a pretty major bargain hunter, with Primark being one of my favourite shops and 'sale' being my favourite shopping-related word. I've never been a glasses wearer before, I'm lucky to have pretty good eyesight so I've never needed glasses for prescription reasons. However, I feel they are something that are pretty much always on trend, like a watch they can also be practical. 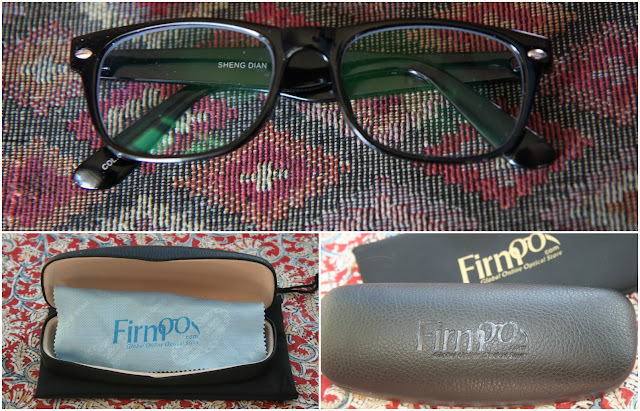 A brand called Firmoo contacted me recently about reviewing a pair of glasses, and of course I was glad to. Glasses aren't a thing I've really explored in the past, so why not try something new. A negative factor I feel a majority of glasses have is their price: generally they are really quite expensive, obviously guaranteeing their durability but harsh on the wallet nonetheless. 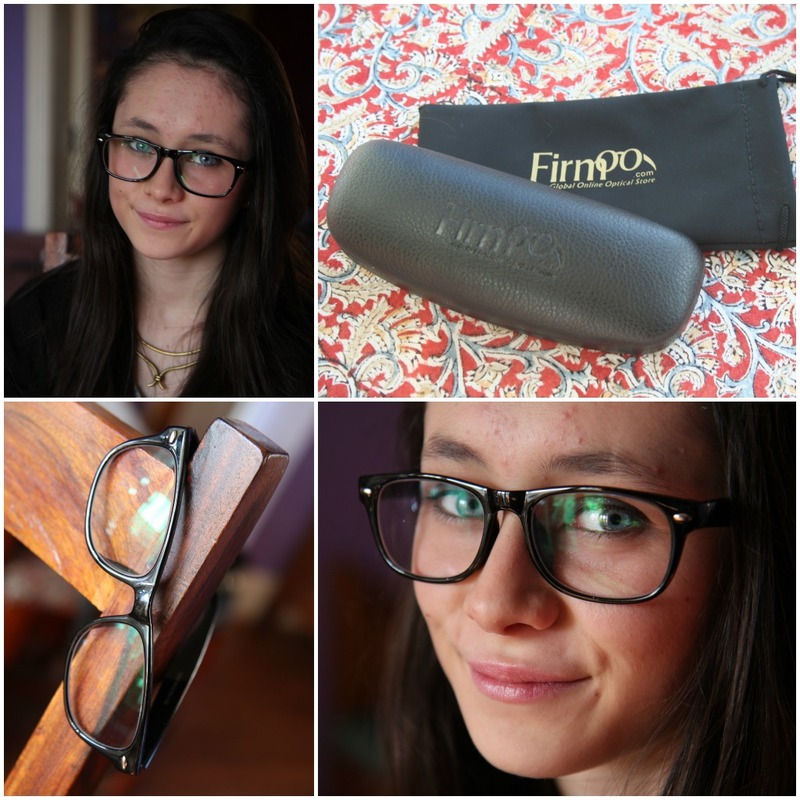 Firmoo however sell a variety of frames, for prescription and fashion purposes, all for a very reasonable price. What's even better, is that every customer gets their first pair absolutely free. Free?!?! (a fact that I'm sure many bargain hunters finds sets their hearts racing). But it's true, you only have to pay for delivery. However, if you're located in Europe like myself shipping will cost roughly £10, unless if you're in the Czech Republic, Icleand, Slovakia or Slovenia it will cost a bit more. Information regarding delivery prices and services can be found on their website here if you want to look! Shipped all the way from China, my pair took 3 days to arrive, which is crazy as essentially they were shipped from half around the world. The pair I chose are a plain black, wayfarer framed glasses, with a definite glossy finish. I love the ray-bans style, however at a considerably higher price they for me are completely out of the equation. Now some people may think that this style is geeky, however geek chic I feel has increased in popularity, along with the sales of that shirt from Topshop. Along with the glasses came a leather-esque hard case, a pocket sort of slip for them for less protection but easier transport (the correct name escapes me completely), a lense cleaner cloth and a small packet of screws to fix or replace given the circumstance when one may break or become lost. You can really tell I'm not an experienced glasses wearer with this vague vocabulary! For me I feel the *package* they deliver as a brand was fab, it's obvious that you get more than what you pay for with their service and they really commit to making sure that as a customer you're happy. All in all I'm really impressed, I don't like usually sounding too happy about something I'm reviewing however I can see these matching with many outfits, looking chic and lasting a long time. 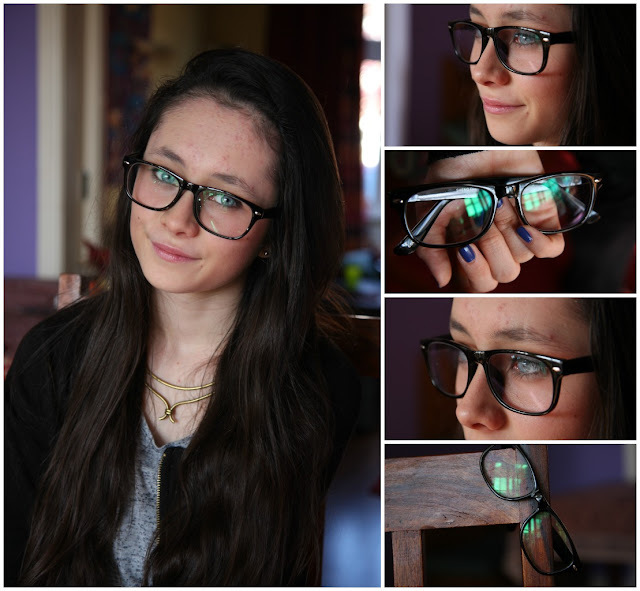 In the mood for a new pair of glasses yet?